(P1) In-flight WiFi provider Gogo is partnering with IBM’s The Weather Company to deliver real-time turbulence reports directly to pilots. (P2) Under the deal, Gogo will incorporate Weather’s patented turbulence detection algorithm software, called Turbulence Auto PIREP System (TAPS), into its communications server. That will enable Gogo-equipped planes to automatically deliver real-time turbulence reports directly to a Weather Company server. From there, The Weather Company will relay the information to airlines, dispatchers and privately owned planes that purchase the service. (P3) Though only Gogo-equipped planes can relay the reports as they pass through turbulence, any airplane owner or airline that has WiFi connectivity can subscribe to receive the reports, said Gogo spokesman Dave Mellin. (P5) Initially, private planes with Gogo systems will be the only ones relaying turbulence reports. The Installation will begin in the fourth quarter. The relaying software will eventually be expanded into aircraft owned by Gogo’s 17 commercial airline customers, Mellin said. (P6) Each year, turbulence incidents cost airlines approximately $100 million due to crew and passenger injuries, unscheduled maintenance, operational inefficiencies and revenue lost while planes are out of service, Gogo and the Weather Company said. (P7) National Transportation Safety Board data shows that 65 people sustained serious injuries over U.S. skies between 2013 and 2015 due to turbulence. This spring brought a rapid-fire series of high profile turbulence incidents around the world, including one on an Etihad flight over Indonesia in which 10 people were hospitalized and 31 were injured. (P8) Most turbulence-related injuries occur when planes hit what is called “clear air turbulence,” which is invisible to radar or the eye, unlike the turbulence generated by storms. Have you or somebody you know experienced bad turbulence on a flight? If yes, provide more details. Should this technology be mandatory on all planes? Why or why not? Do you think airline flight attendants should monitor seat belt usage better when people are sitting? Why or why not? Who is Gogo teaming up with? What is the abbreviation of The Weather Company’s turbulence software? 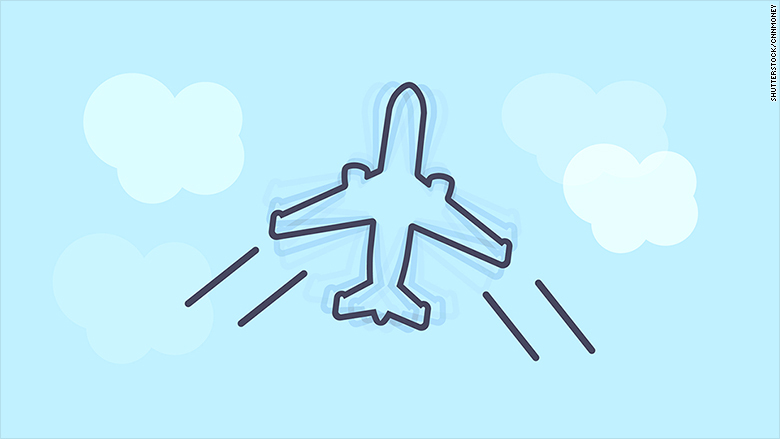 What is the estimated amount of money airlines lose each year due to turbulence?